gee. this phone is the greatest so far. 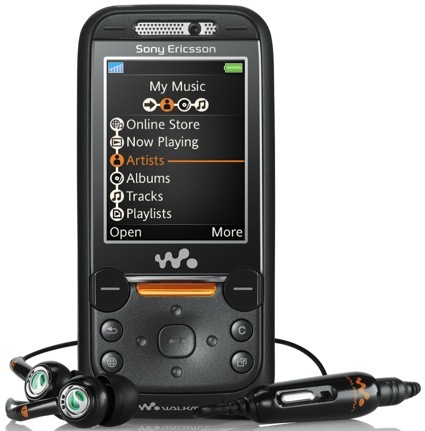 sony ericsson s the best.